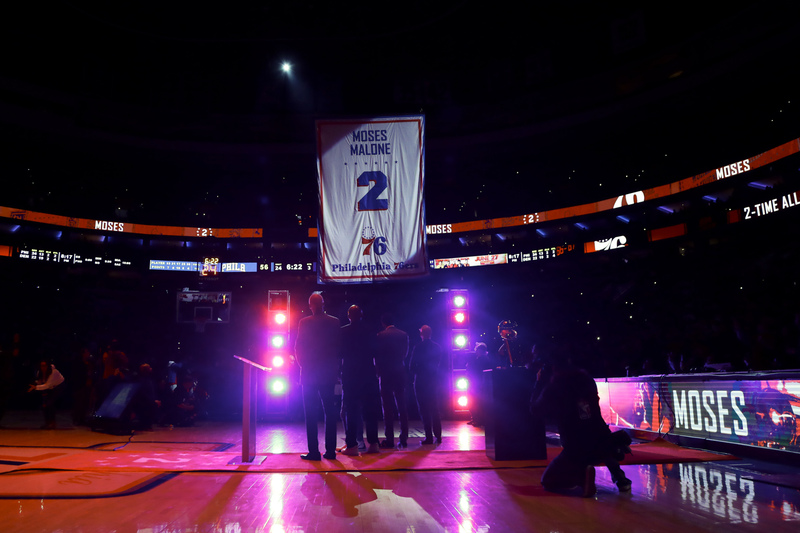 PHILADELPHIA - The Philadelphia 76ers are paying tribute to the late Moses Malone, a three-time NBA MVP and one of basketball’s most ferocious rebounders, with a sculpture and a jersey retirement ceremony. The Hall of Famer becomes the seventh player featured on the 76ers’ Legends Walk, outside the team’s training facility in Camden, New Jersey, joining Julius Erving, Wilt Chamberlain, Hal Greer, Billy Cunningham, Mo Cheeks and Bobby Jones. 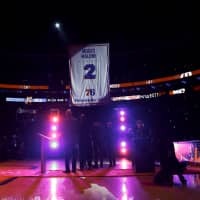 The team retired Malone’s No. 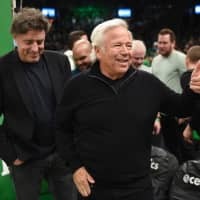 2 jersey in a halftime ceremony at Friday night’s game against Denver.